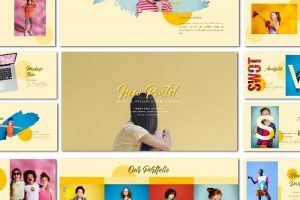 Yellow is such a bright color that represents happiness, optimism, intellect, and energy. 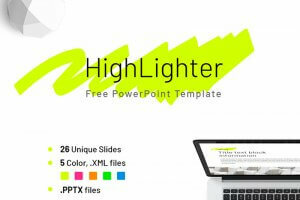 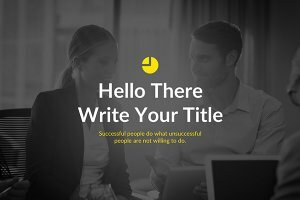 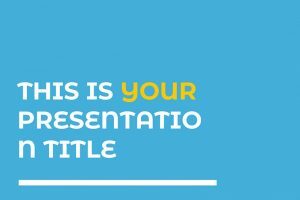 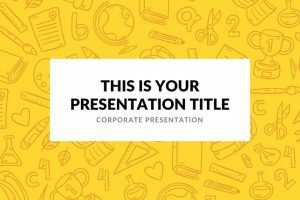 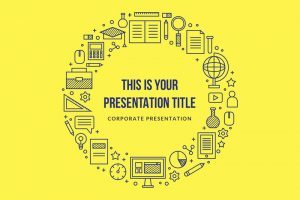 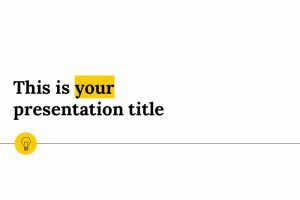 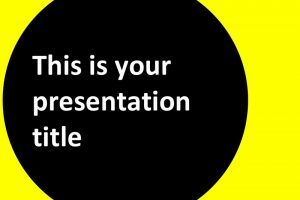 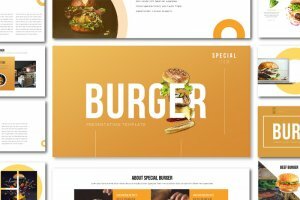 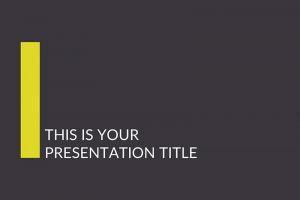 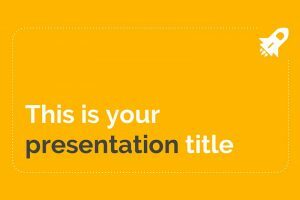 Using a yellow presentation template will catch your viewers attention in an instant. 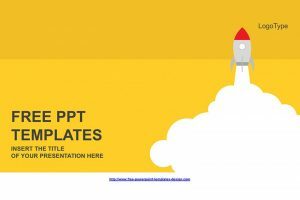 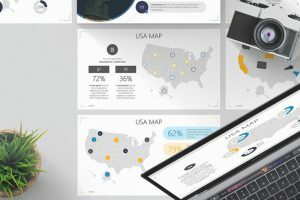 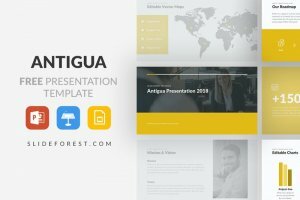 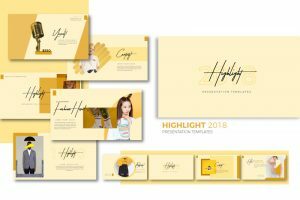 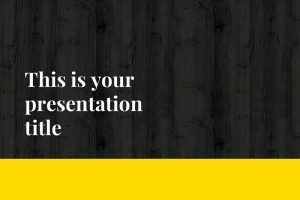 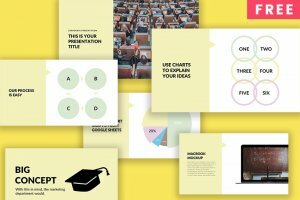 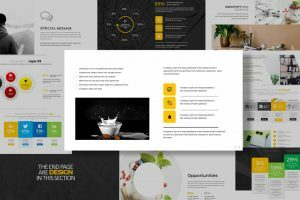 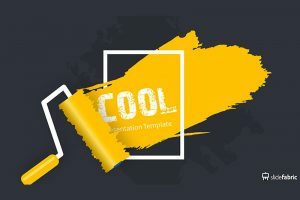 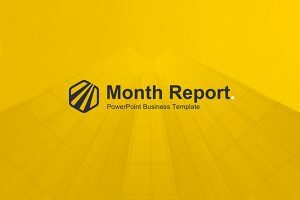 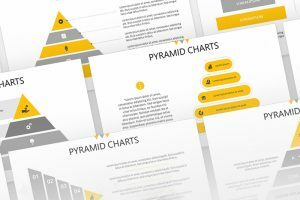 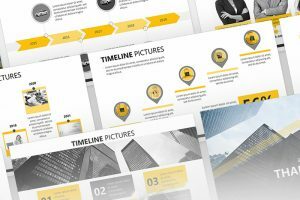 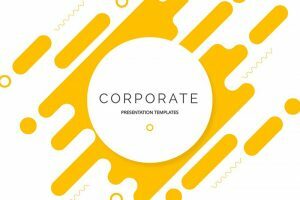 Browse through the Free Yellow Presentation Templates to create an amazing presentation that will stand out and leave a lasting impression. 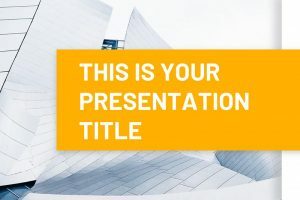 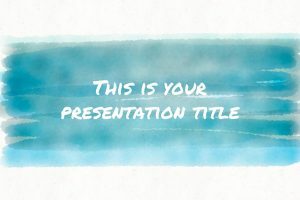 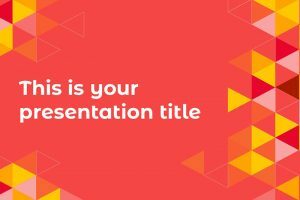 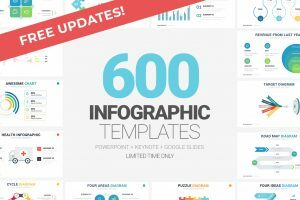 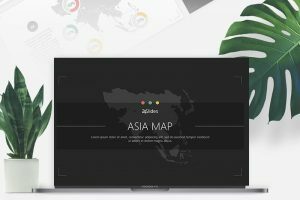 These templates are ready for you to use and will save you time in creating a professional and one-of-a-kind presentation.